The run of Spring 2019 is cancelled. A new run will start in Autumn, 2019. Lecturers who would like to stimulate their students during lectures and encourage them to spend more time on the course unit. Active students convert information into knowledge and have more fun than passive students. A new approach ('flipping the lecture') and the accompanying tools make it possible to encourage students to prepare for lectures. In this way the lecture itself can be used to create interaction and discussion. Contact hours thus become actual contact time, with contact among the students themselves as well as between students and the lecturer. New tools (recording short video clips, web apps) make it possible to immediately use the students' questions and answers during lectures. Lectures are thus turned into seminars. 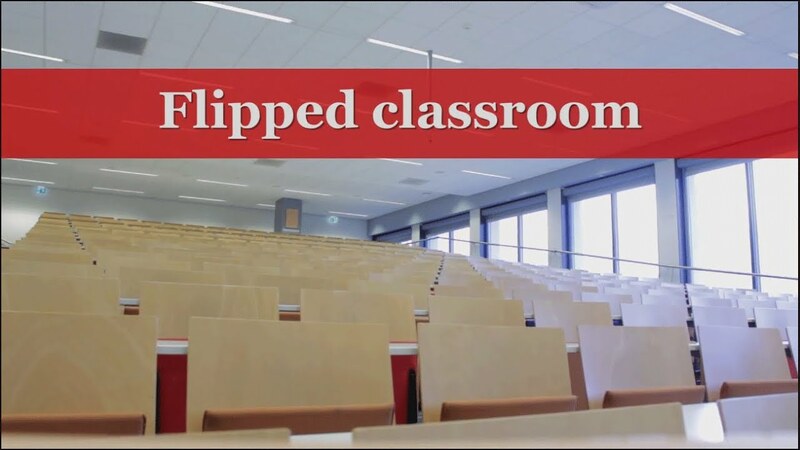 - Select and use tools for flipped classrooms.